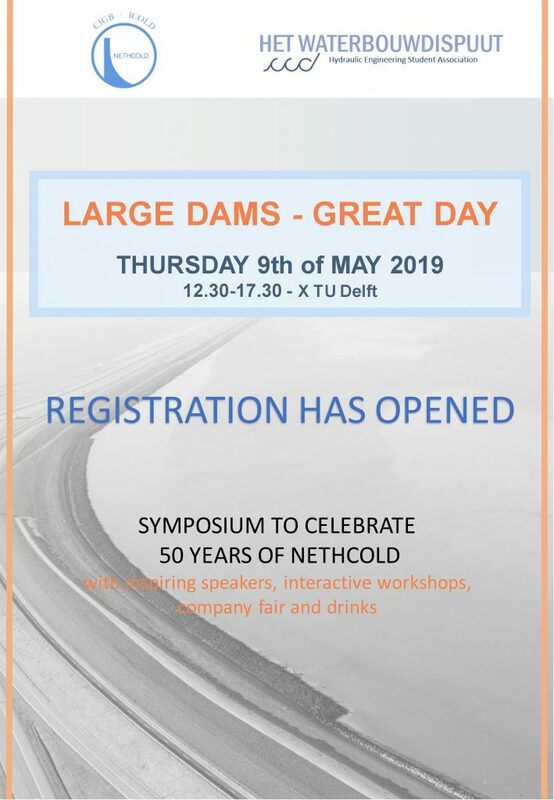 On the 9th of May, Het Waterbouwdispuut, together with NETHCOLD, will host a symposium to celebrate the 50th anniversary of Read more. 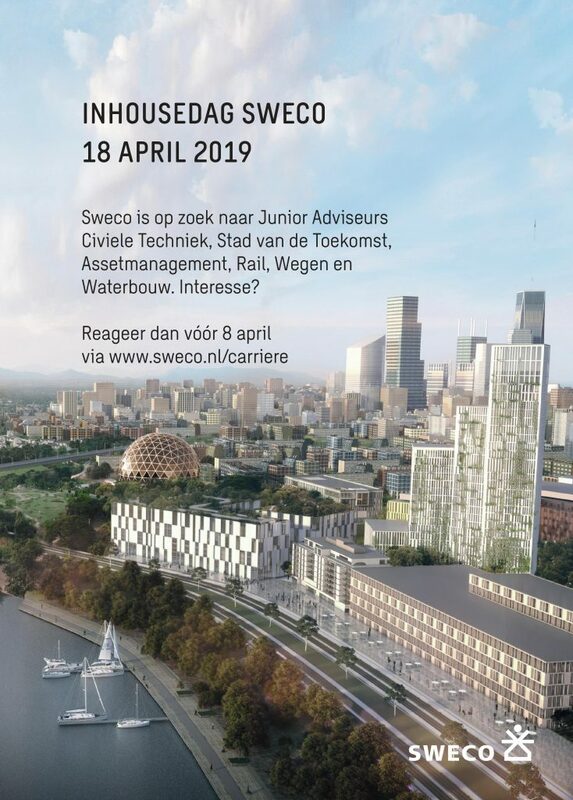 **Dutch only** Op Donderdagmiddag 18 april 2019 organiseert Sweco een inhousedag op hun kantoor in De Bilt. Sweco zoekt Junior Read more. 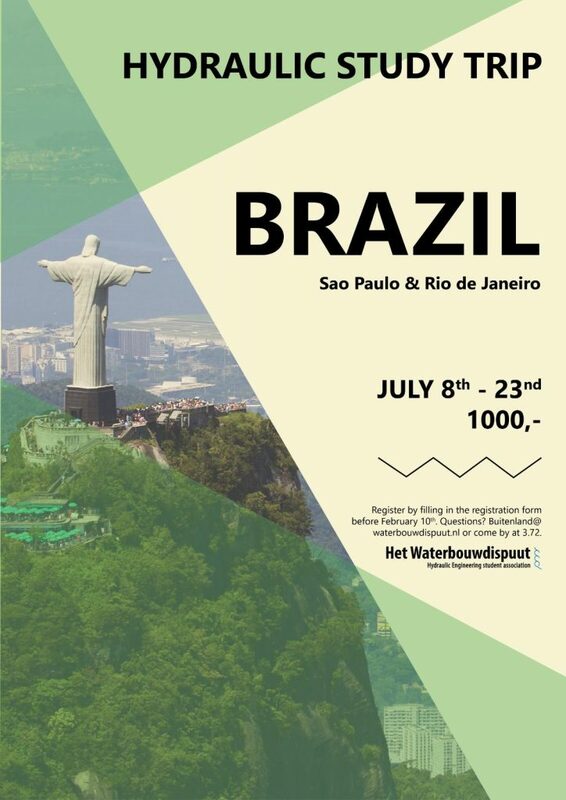 The registration for the Hydraulic Study trip of this summer has been opened! From the 8th until the 22nd of Read more. 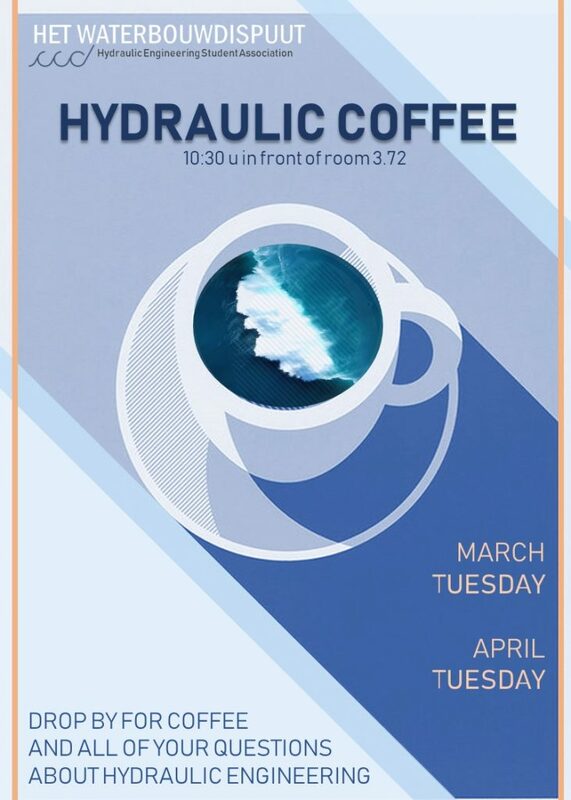 Being the Hydraulic Engineering student association, we are considered to create and maintain the link between students, professors, hydraulic companies Read more.